The image above says it all. All six NES Mega Man games are headed to iOS and Android next Thursday, January 5th. Remember, they're being sold individually - this is not Legacy Collection (far from it). Be aware, we still don't know how much they'll cost! Pre-registration is still open, FYI. Heads up, folks: codes for the free Mega Man Legacy Collection 3DS home menu themes are expiring soon. December 31st is your last day to redeem your codes, which were included with the standard and deluxe editions of the game. 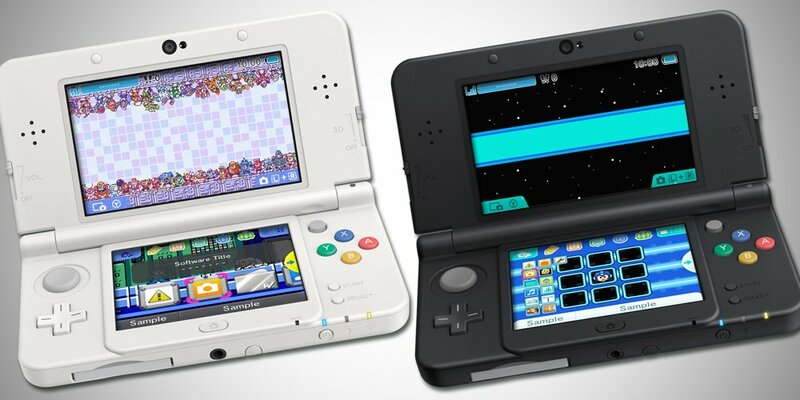 After the 31st, the only place to find them is the 3DS Theme shop $2 a piece. If you just got a copy for the holidays you should redeem your codes ASAP! For the hell of it, here's my two extra codes. I would appreciate it if you could let me know in the comments if you grabbed them UPDATE: All gone! 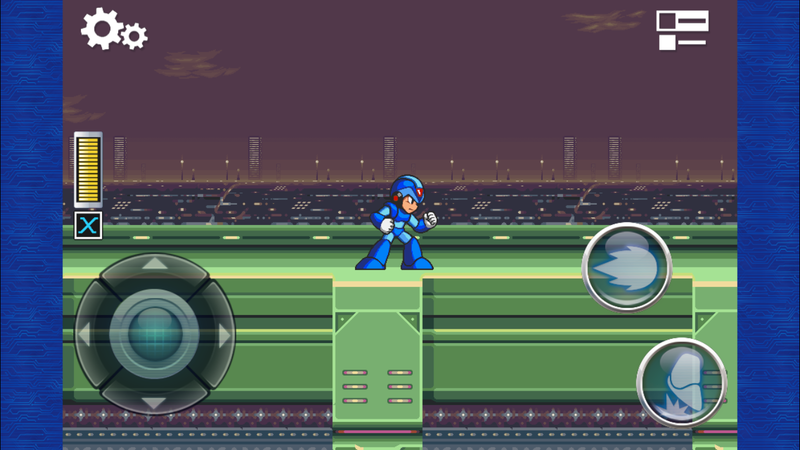 Mega Man X for iOS received a small update today: the game is now fully compatible with iOS10. It runs significantly better on up-to-date iPhone firmware - crash free! What's more, a blue border has been added to the left and right side of the screen. This was done to accommodate iPhone 6, iPhone 6s and iPhone 7 resolution. Unfortunately the game still plays as good as you remember. I can't recommend this particular port; you're better off with the 3DS Virtual Console version! 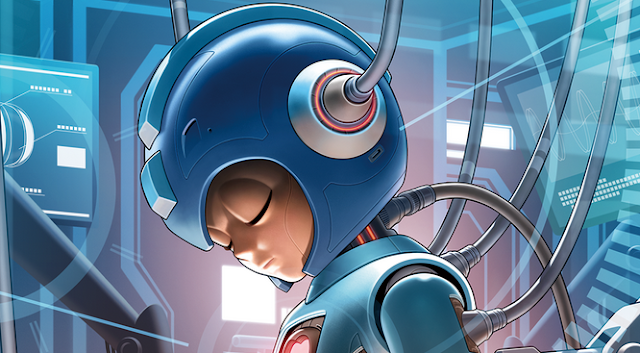 Our first look at the Mega Man 1-6 mobile ports for iOS and Android is here. Unfortunately things are looking a bit choppy. More often than not, framerate chugs along where it shouldn't. I mean, really; even the original 2010 Mega Man 2 iPhone port runs smoother. With a little less than a month before launch, here's hoping the team can iron this out. Performance aside, the footage shows off a couple new additions too: revised title screens with new logos and a charge shot meter for Mega Man 4-6. Passwords for Mega Man 2-6 have been removed as well. There's no telling how saving games will work, though. It won't be long before we find out - all six games launch in January. Japan won't be the only region receiving Mega Man 1-6 on iOS and Android. Capcom Mobile confirmed all six games will be headed stateside in January 2017. You can pre-register and sign up to be notified when the games launch here. As previously announced over the weekend, these ports contain additional features to ease-in new players to the Mega Man formula. You'll be able to toggle between auto firing, auto charge and even adjust the speed of the games to your liking. Once more, I'd like to remind everyone this has nothing to do with the new mobile Mega Man game we've been hearing about. That title is expected to release sometime after April. 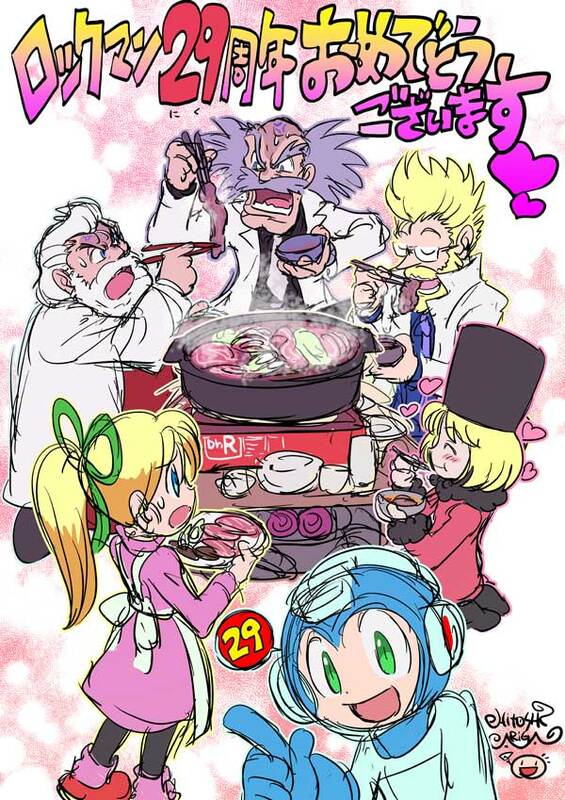 Happy 29th Anniversary, Mega Man! It's that time of year, folks. 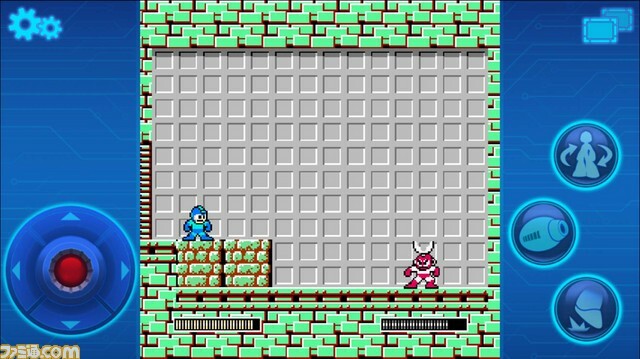 Nearly 30-years ago to the day, the original Mega Man made it's North American debut. As the decades passed, the franchise's legacy continued to grow, spawning seven series, TV shows, countless merchandise, and a passionate fanbase. Although we haven't seen a new, traditional game in some time, next year still looks to be promising for 'ol blue. 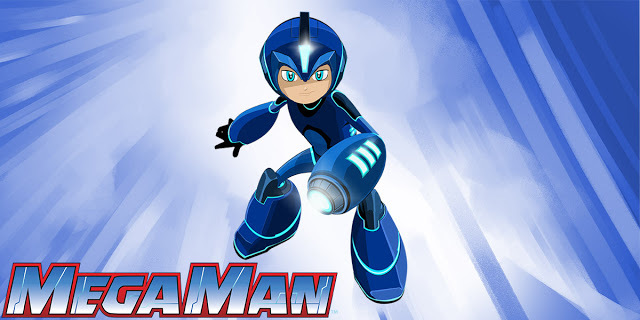 Mega Man X is finally getting his Marvels vs. Capcom due and there's a new animated series coming along. For a comprehensive list of all things Mega Man coming in the new year, check out this post. In my neck of the woods, it's a cold, blistery day. Like you, I'm still waiting for something new. But you know what I'm going to do? 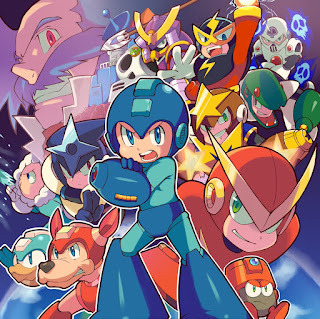 I'm gonna curl up, get comfy, and play one or two Mega Man games I've never played before. There's over 130 games out there. I haven't played them all. I challenge you, in lieu of a new game, to play something that's new to you. Pick up one of those games you haven't played; you might just discover a new favorite. Bandai's 66 Action Rockman Figures Look Great! 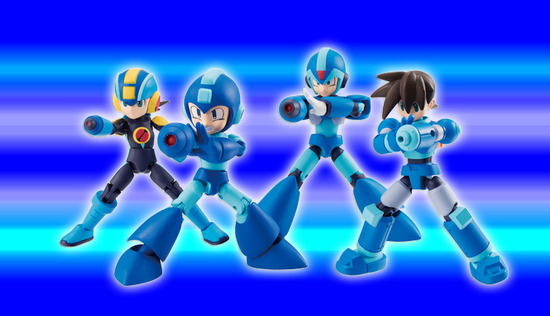 Small in stature but mighty in articulation, Bandai's upcoming 66 Action Rockman figures look to be quite awesome. All six original Rockman Famicom games are headed to iOS and Android on January 6th, 2017, Famitsu reports. Each title (sold individually, might I add) are said to offer beginner-friendly gameplay options: auto fire, auto charge and adjustable game speed. 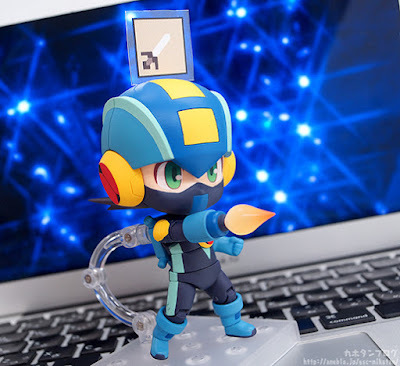 You've seen the Mega Man.EXE Nendoroid, now check out all the little bells and whistles it comes with! Mega Man Star Force Character Designer Celebrates 10th Ann. with Art! Here's a fun little commemorative gift to all Mega Man Star Force fans: brand new 10th anniversary art from series character designer Yuji Ishahara! The keen-eyed will note Omega-Xis/War Rock singing into Harp Note's Lyra guitar. Cuuuute! This should make for a good mobile wallpaer, no? Enjoy! 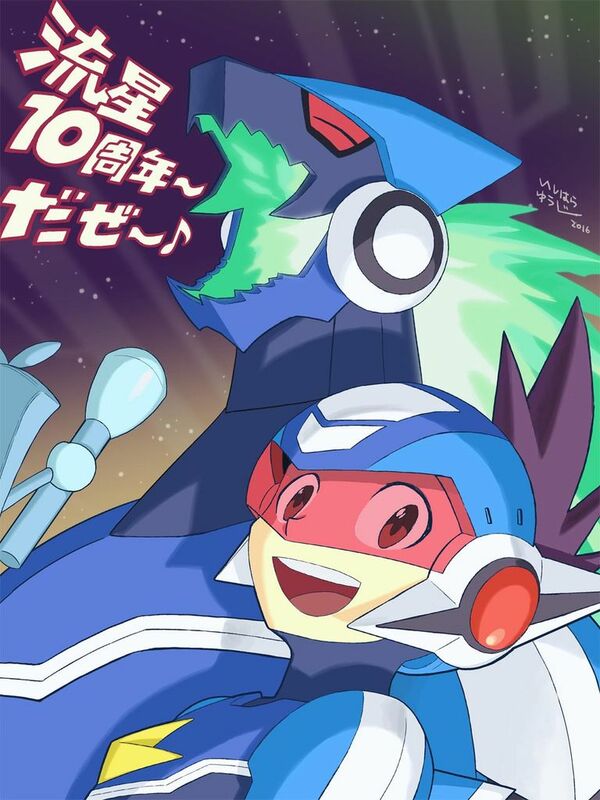 It's December 14th in Japan right now and that means Ryuusei no Rockman: Pegasus, Leo, Dragon debuted on this day TEN years ago. 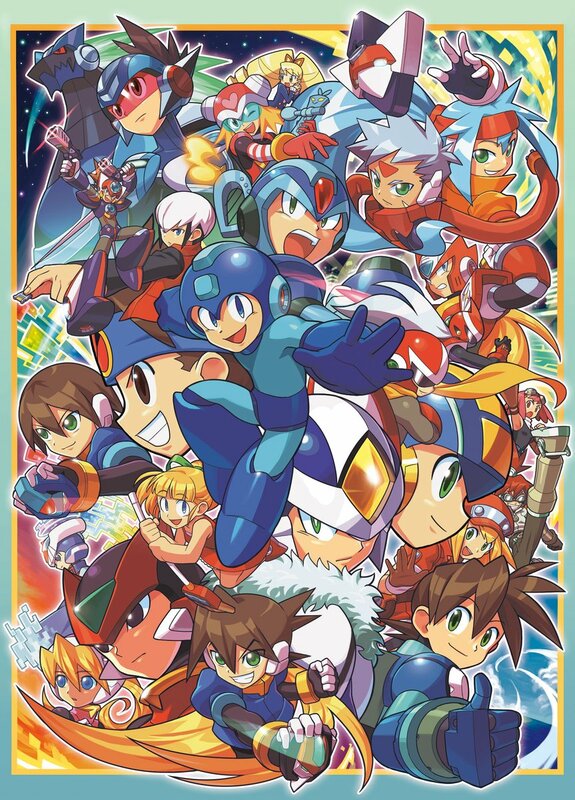 It's been a whole decade since we were introduced to the seventh Rockman series; ten years since Capcom introduced us to Subaru/Geo and Omega-Xis/War Rock. Time truly flies, no? The clip above was our very first look at the original game, then tentatively known as "Shinsei Rockman" (more commonly known as "Shinsei Rockman ZN"; no one really knows where the 'ZN' came from). I fondly remember the excitement and skepticism surrounding the game's announcement back in the day. As a follow-up to the highly successfully Rockman EXE series, no one really knew what to expect. Personally speaking I found the first game enjoyable, but Star Force 3 has been, and always will be my favorite. In a recent press release, Capcom expressed great interest in reviving dormant intellectual properties, i.e developing new games for series that have not had new entries in a while. In response to this promising prospect, GameSpark polled their readers on which Capcom IP they'd like to see revived. Mega Man Legends topped the poll with over 200 votes. 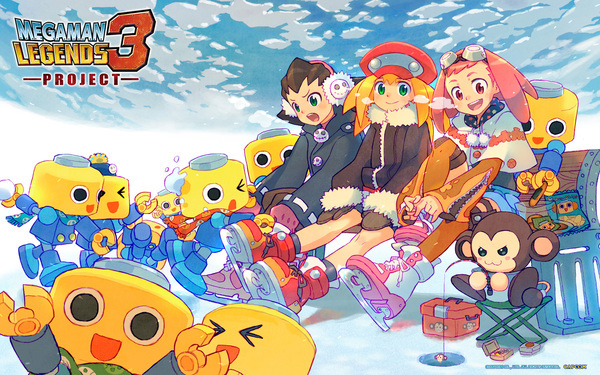 The hopes for Mega Man Legends 3 are certainly not dead overseas. Second to a new Mega Man Legends, 150 GameSpark readers said they'd like to see a new Battle Network followed by a hundred votes for a new Mega Man X. A new classic series entry landed at #6 with fifty votes, and a new Star Force at #10 with a little less than 50 votes. It's worth mentioning this is not an officially sanctioned poll, but it's interesting to see where the mindset is for our friends across the pond. 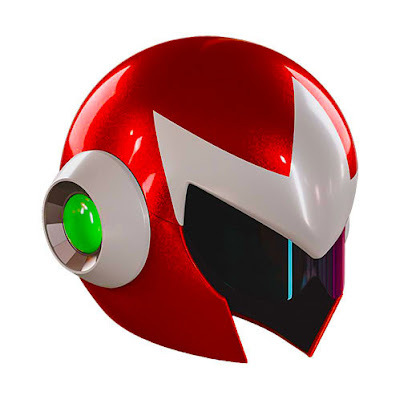 Hey, remember that super sweet replica Proto Man helmet by Multiverse Studio? Yeah, it's no more. It wouldn't be Dead Rising without a little Mega Man cosplay, no? 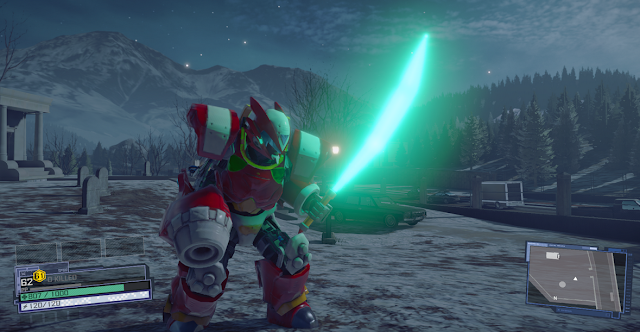 Dead Rising 4 is out in the wild and sure enough, there's three Mega Man-themed suits for you to find. The reveal of Marvel vs. Capcom Infinite's Captain America and Morrigan brought an extra surprise: X's First Armor. Though not officially confirmed, it would appear X dons his X1 duds when engaging one of his Super moves. The move in question comes in at 0:32 in the clip above. I know it's not the best video but it'll make do for now. I'll update this post when Capcom rolls out the official version. UPDATE: Got it! Mega Man X's appearance in the first gameplay trailer for Marvel vs. Capcom Infinite is brief but oh-so-sweet. It's a little odd seeing X dishing out punches and kicks, but very much appreciated. Marvel vs. Capcom Infinite is the real deal. Mega Man X, Ryu, Iron Man and Captain Marvel confirmed. Due in 2017 for PlayStation 4. First gameplay footage comes out during the Capcom Cup this week. UPDATE: Marvel confirms the game is in development for PlayStation 4, Xbox One and PC. The game will boast a fully-loaded Arcade mode, Mission mode, Training, and a Cinematic Story Mode. Additional details can be found at Capcom Unity and PlayStation Blog. As Mega Man's 30th anniversary nears, let's take a look back at everything confirmed so far for 2017. After the jump, you'll find a brief description of each event with related posts.